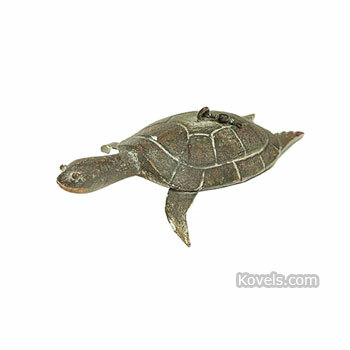 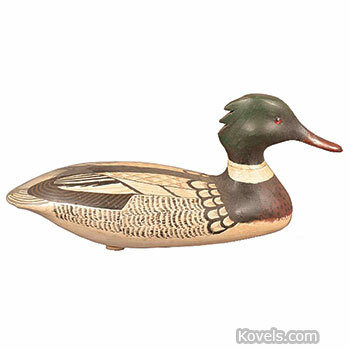 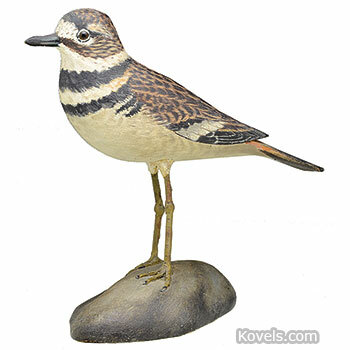 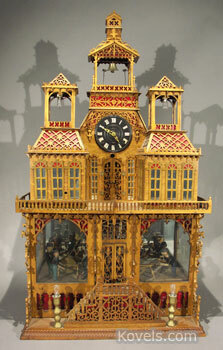 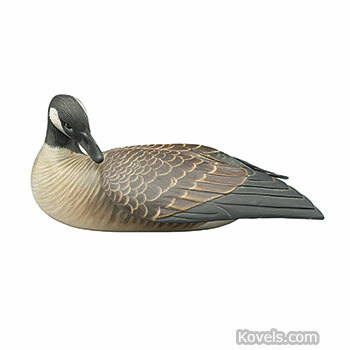 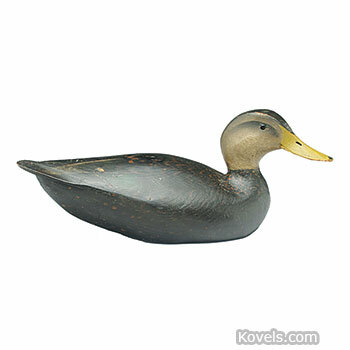 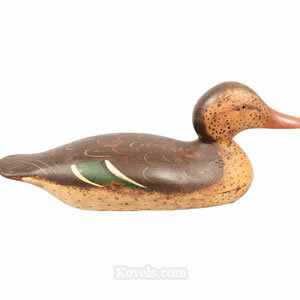 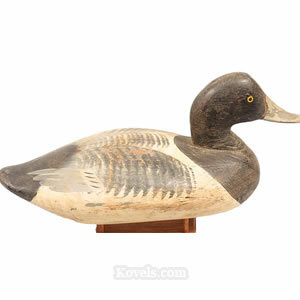 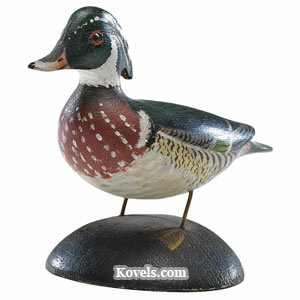 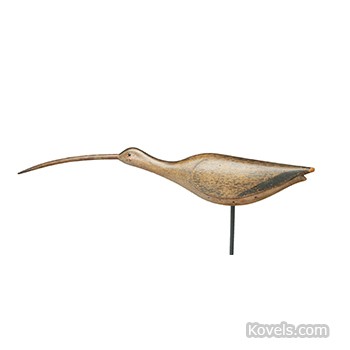 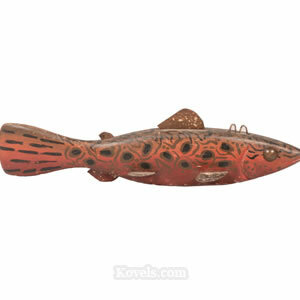 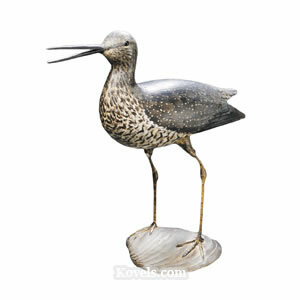 Decoys are carved or turned wooden copies of birds, fish, or animals. 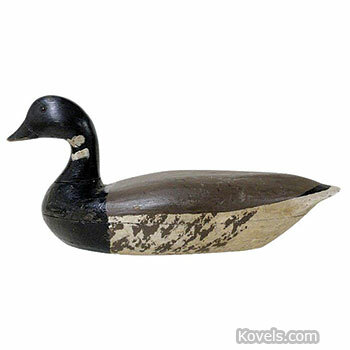 Native Americans used grasses as the first decoys to lure waterfowl into what seemed their nesting areas before capturing them. 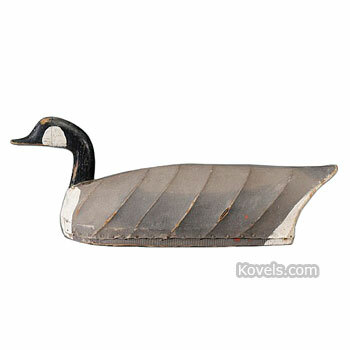 The decoy was placed in the water or propped on the shore to lure flying birds to the pond for hunters. 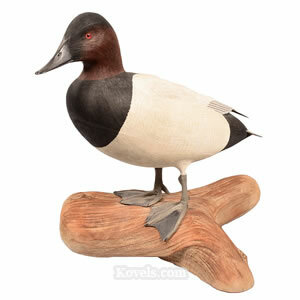 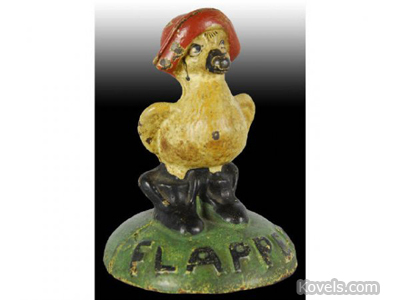 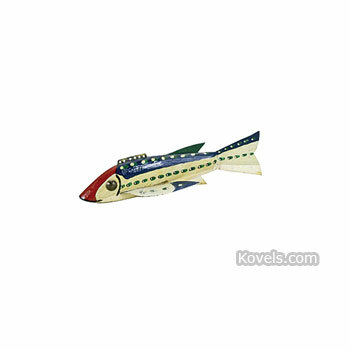 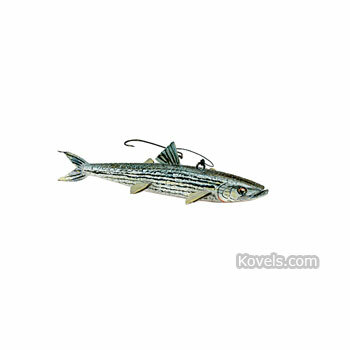 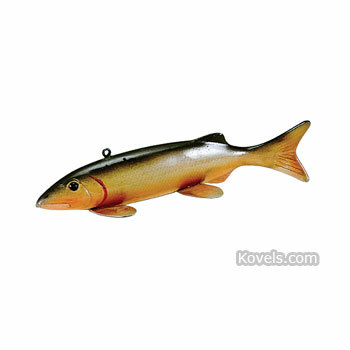 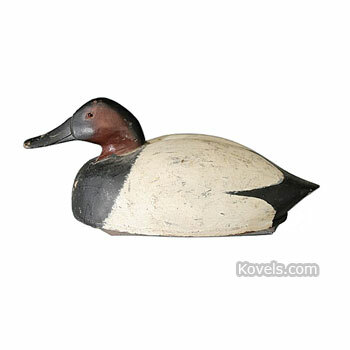 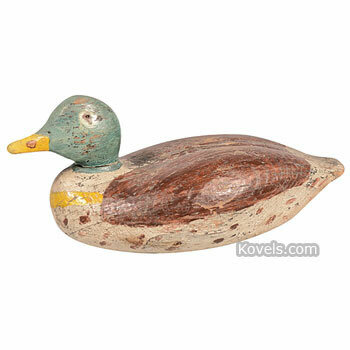 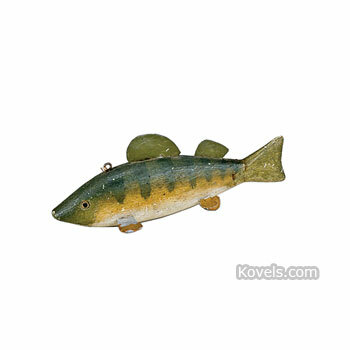 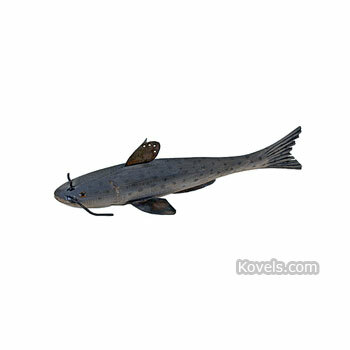 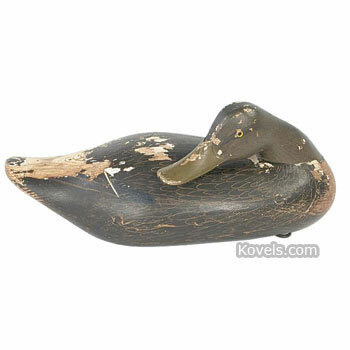 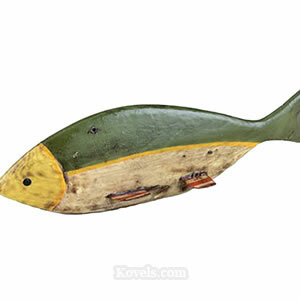 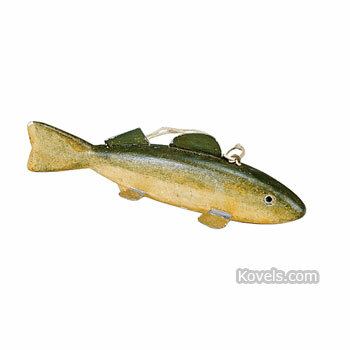 Some decoys are handmade; some are commercial products. 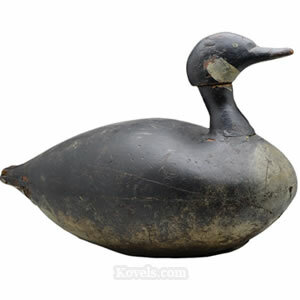 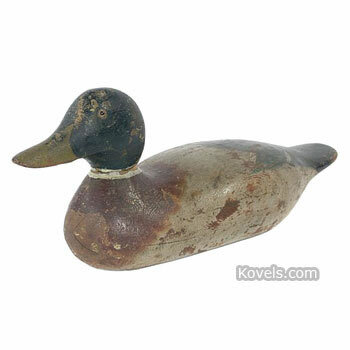 Today there is a group of artists making modern decoys for display, not for use in a pond.